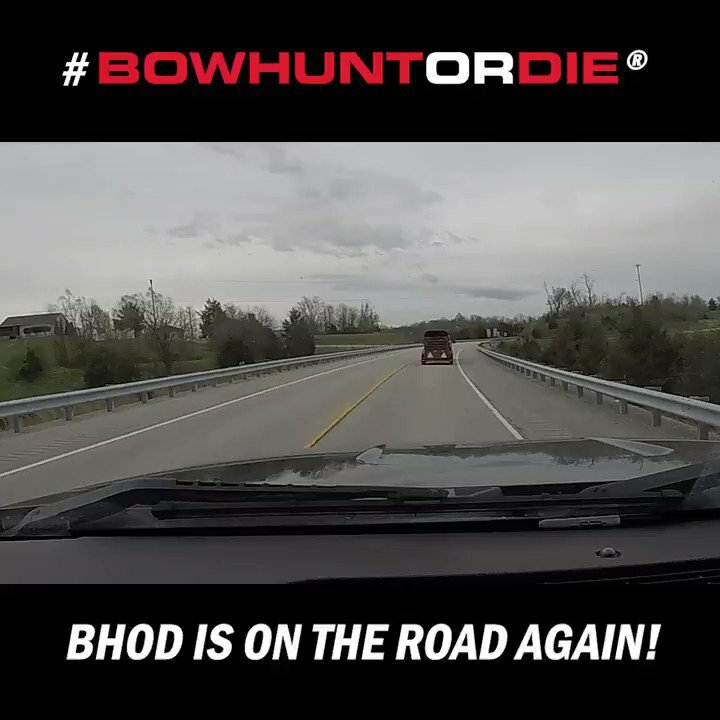 Join us as we follow along with BHOD rookie, Daryl Bell, as he shows what he can do with a bow and a camera. He’s starting off on a new lease in Kentucky where he quickly notches a tag before heading north to Ohio where he encounters a Buckeye buck that plays the game right. Finally, we wrap up with hunt updates from Justin Zarr and Matt Miller as they continue to have some close encounters.